The coordinator of Coreplan, Ann-Magnhild Solås, recently took part in the Research Council of Norway’s conference on marine science. 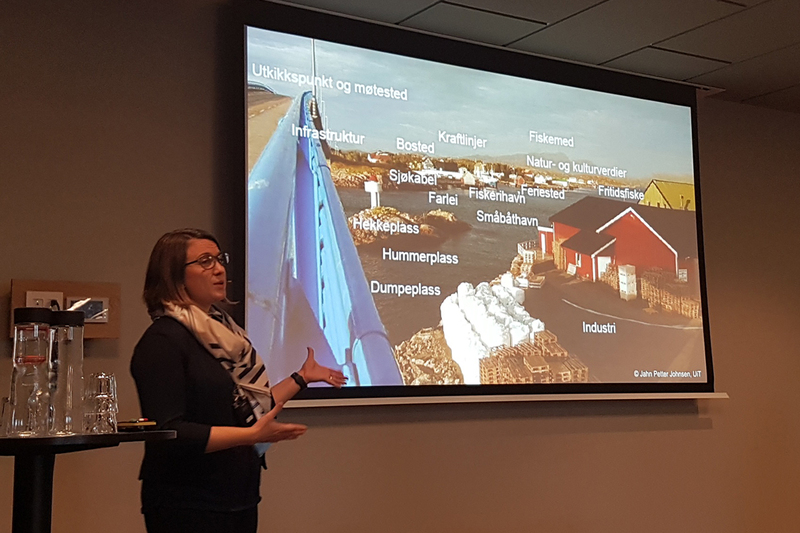 Solås shared findings from the Coreplan project with the 150 participants, and discussed challenges related to coastal planning as it is performed today. She also showed examples of how the concept ecosystem services is incorporated into policy documents, rules and regulations, and how ecosystem services are included in planning, even though the term itself is little-known among municipal planners.